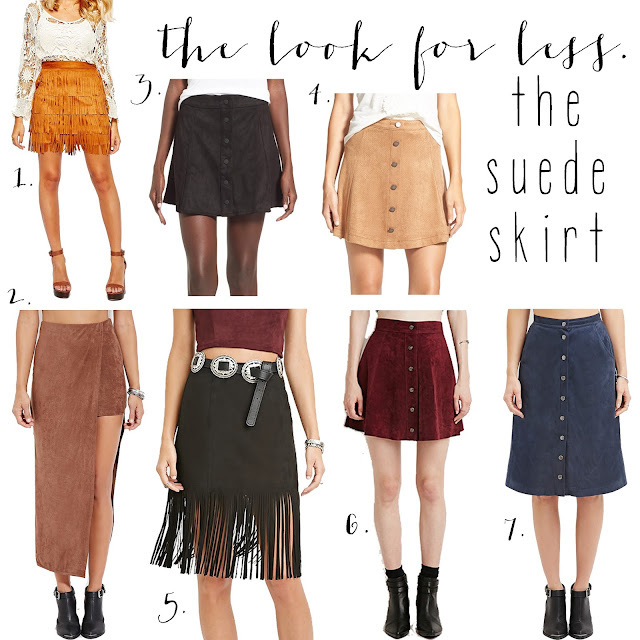 tater and tot: the look for less - the suede skirt. suede is everywhere this fall and we are especially loving it in the form of a skirt. it's all over the runways and the the whose who of hollywood are all putting their own spin on the trend. they are wearing it on the red carpet and on the streets. we love that it comes in all different colors, shapes and lengths. and anyone can pull off this look and the best part, it comes in all price ranges! some other ideas of what you can wear it with: denim shirt, chunky knit sweater, duster sweater, knee high boots or a floppy hat to really look like that a seventies babe that you are! 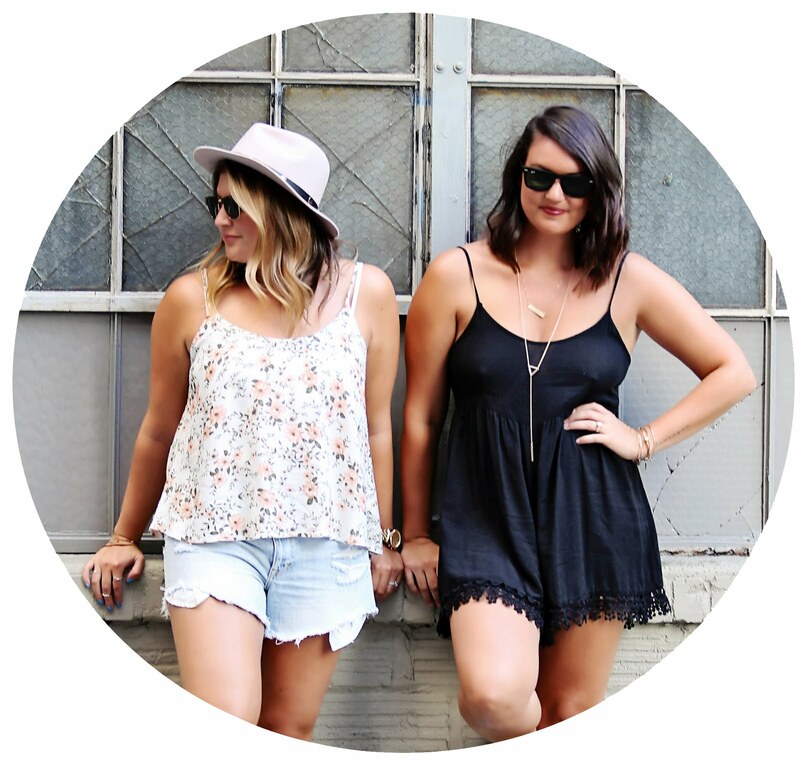 we can't all afford what the celebs are wearing so we put together some of our fav's for less! so you too can get in on the trend!